Night is kind of the best time to sit and relax….and nothing is better for relaxing then some hand stitching. What I find though is I loose my scissors, miss place the thread, and who knows how many buttons and other goodies are tucked in between the cushions or behind pillows. 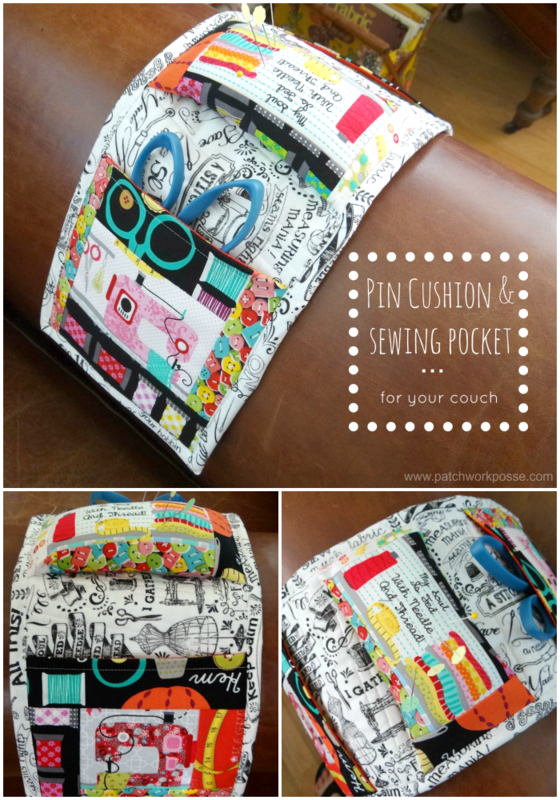 To save a little bit of frustration, the arm chair pin cushion and sewing pocket is perfect. 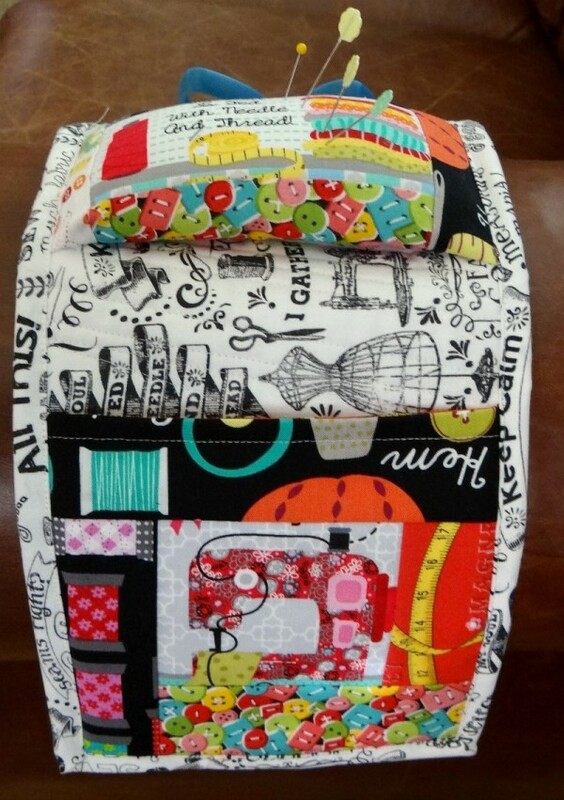 fabric strips- can be scrappy! 4) Using your muslin squares as a foundation, sew strips to the other side — for the example the center of the log cabin is fussy cut fabric. Then strips are sewing around the center square. 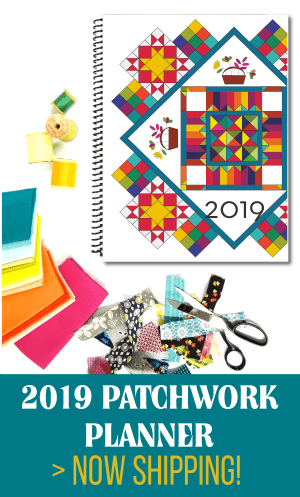 This is similar to string piecing technique. 8) Place fold in the center on the back and pin in place in the center of the large background strip. 10) Stuff the pin cushion with polyfil. Doesn’t need to be super stuffed. 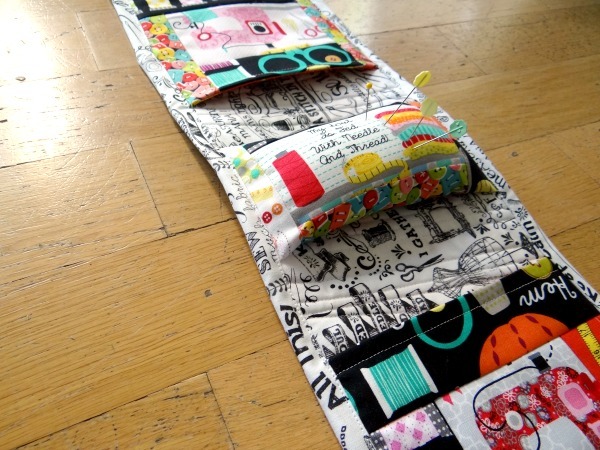 12) Sew your binding around the arm chair pin cushion and sewing pocket- you are done! This is perfect for folding up and taking to another room…or better yet, make one for each room that you lounge in. 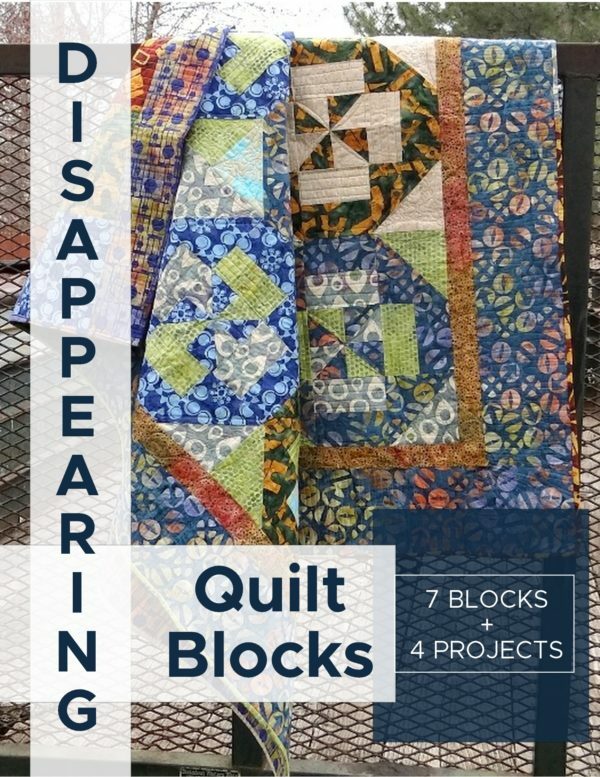 A different project in each! 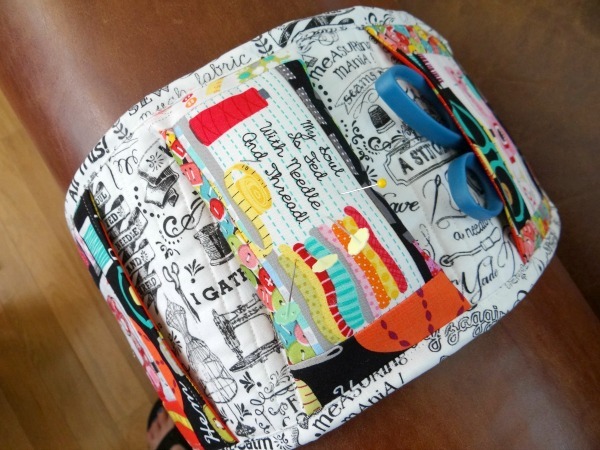 The pockets aren’t deep enough to loose your stuff in there forever, but they are a good enough size to hold a pair of scissors and other sewing notions and needs for whatever project you are working on. 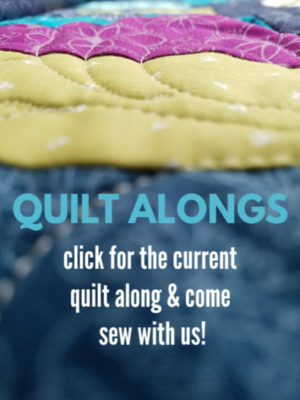 Find more fun quilt as you go projects here! 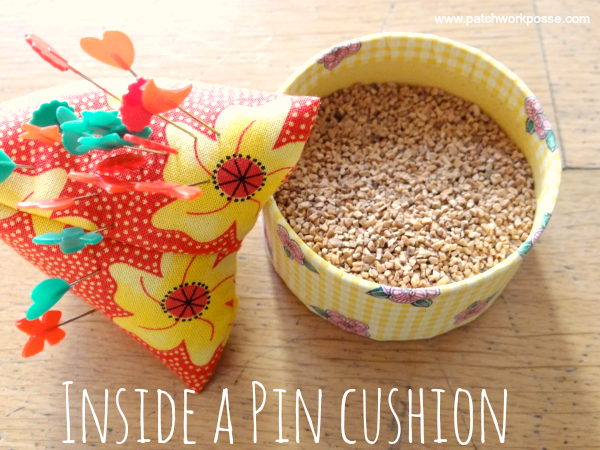 Find more pin cushions here! Thanks for the suggestion Kathy– I’ll put that on the list! Plain holder will be great looking forward to the next one. Cant wait to try one. Love this – gotta make one for my mom. Thanks. yay! it’s a great present. Will definitely be making this. 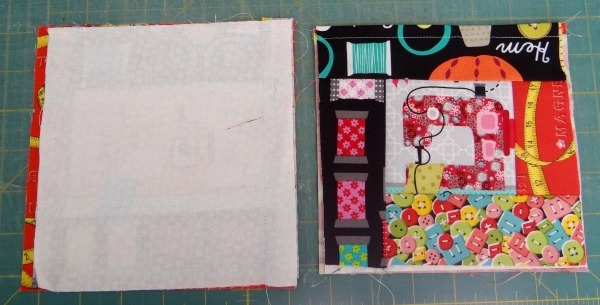 Might adjust one of the pockets to accommodate cotton reels too. So cute! I would love to know the fabrics used! Thank you, such a great gift for sewers! And for me too! Thank you for a terrific idea and tutorial ! Makes a great gift as well ! This also can be adapted to knitters . 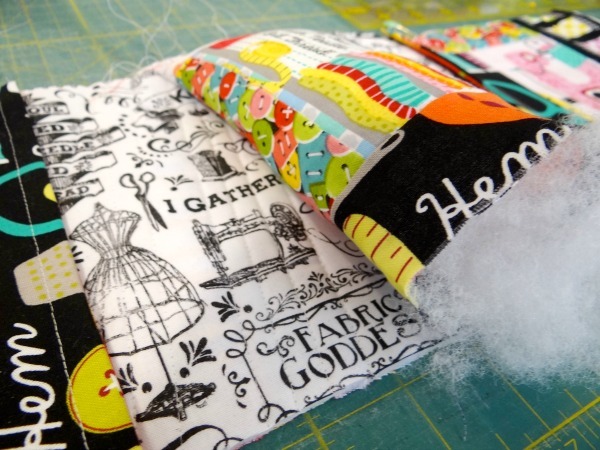 Do you need to use fusible fleece? Does this roll up and tie shut for travel? I think these would be great to send in the Operation Christmas Child shoeboxes. When viewing your web page in Chrome, the header is very long and continues on each page, showing just about half a page of content, thus making it very difficult to read. I think your webpage programmer could correct this problem. Although, when viewed through Microsoft Edge, there is no problem, that isn’t what I use. Many people use Chrome and this format is a problem. I just found your website and really love it, but this formatting problem doesn’t make me want to visit often. Thanks for your attention to this. I love the idea of seeing these tutorials, but your website design is driving me nutsy. The top takes up nearly half of the screen. It would be nice to be able to click that away. Maybe your subtitles along the top could be reduced in size or something. 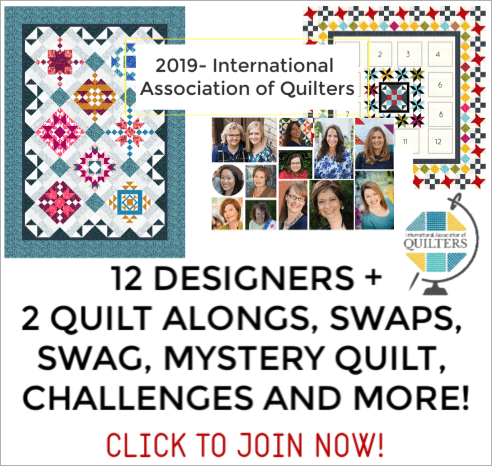 I have a large screen on my laptop, but QUILT LIBRARY is on the second line and then there is a huge space between that and the search icon. The information/instructions are only in the bottom half of my screen.